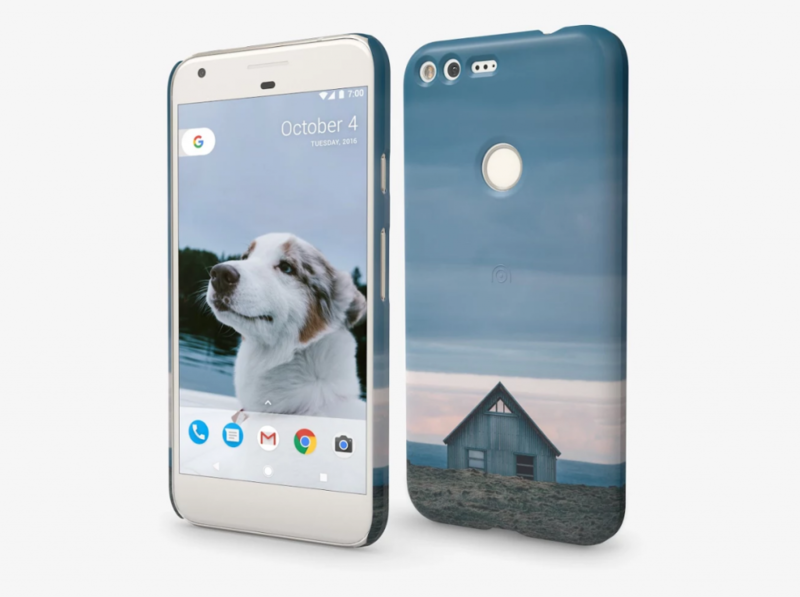 The Pixel phones, like all phones, need cases. After all, most smartphone owners aren’t bold enough to walk around with smartphones without cases and hope for the best. With that said, Google has gone all out to provide new cases for its latest smartphones, and the new Pixel phone cases are now available from Google at the Google Store. 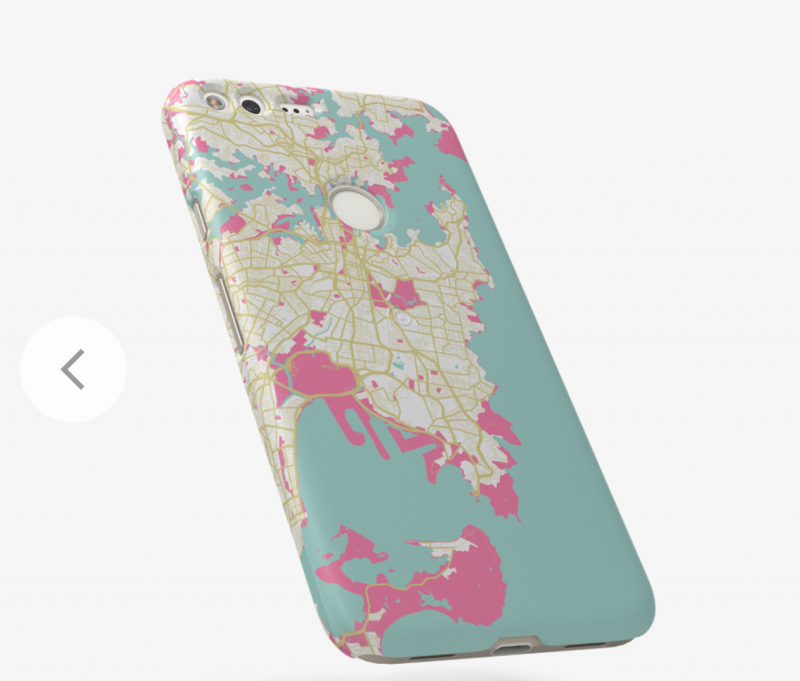 The new Pixel phone cases, called Live Cases, feature the usual place and photo customization that let you select a certain destination or photo, but they also feature artwork now from artists like Chris Hadfield, Justin Maller, and others. 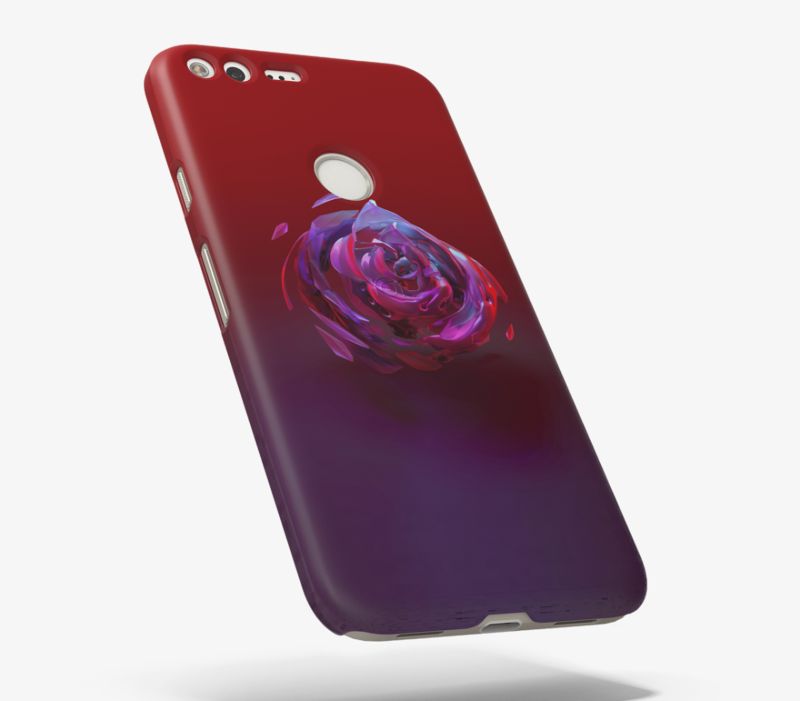 Pixel phone cases are crafted with the goal of helping you express yourself with a case made just for you “by you,” in a sense. 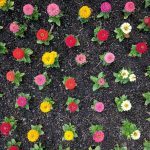 Most smartphone manufacturers focus on crafting a great phone and leave the cases up to third-party manufacturers; if they design their own, the cases are usually a solid color or two with nothing special about them. 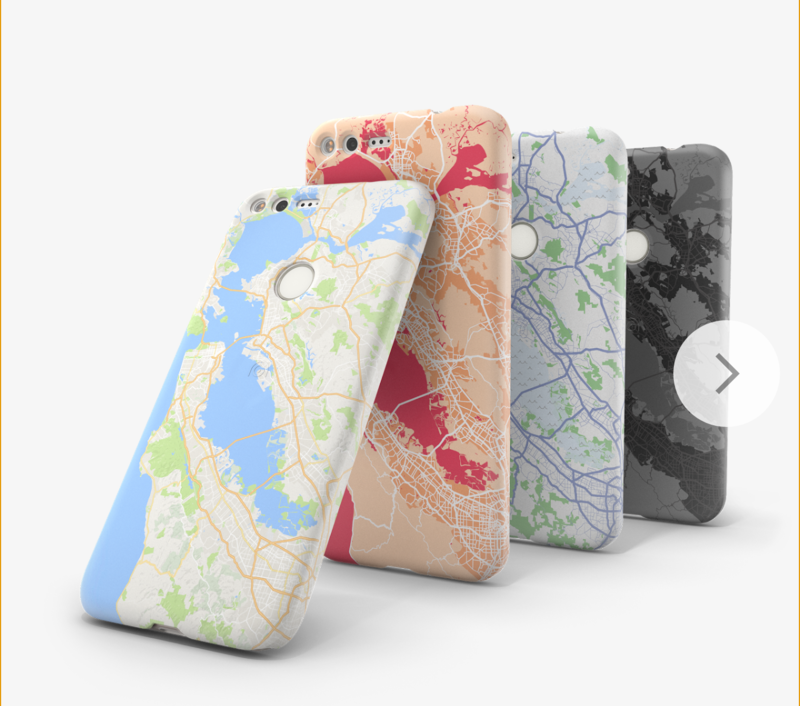 Google wants its Pixel phone cases to stand out, which is why the search engine giant has crafted its cases as “Live Cases” that let you see real places or photos of you, your loved ones, friends, or even your children. 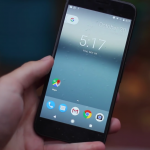 The Pixel phone cases cost $40 regardless of whether you order them for the 5-inch Pixel or the 5.5-inch Pixel XL, and take about 2-3 weeks to receive by mail. 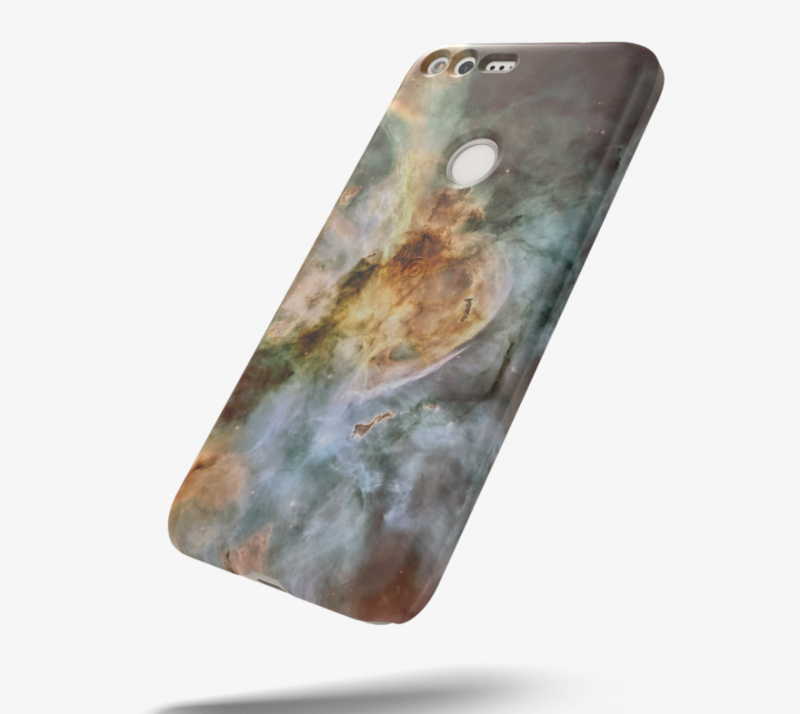 So, Pixel buyers and owners, how about these Pixel phone cases? Which ones are you interested in?